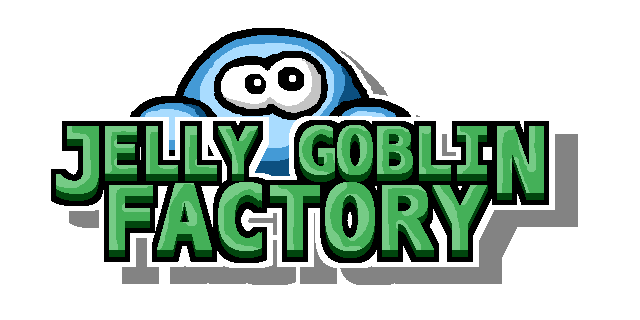 An HD remix of "The Great Goblin Party". Has 45 levels and this time the turn limit is optional, required only to get the golden stars. The project itself is not one of my most successful ones, although the code is amongst the best I have ever written (much less spaghetti than usually!). I recommend turning of the music very soon since it's repetitive and monotonous. Please read Known Bugs section before playing.